Best Travel Booking Apps - Flights, Hotels, Rooms and Airport Lounges | Valet. Traveling today means firing up a search engine or tapping on an app, but choosing the right one can be just as overwhelming or confusing as deciding where to go. 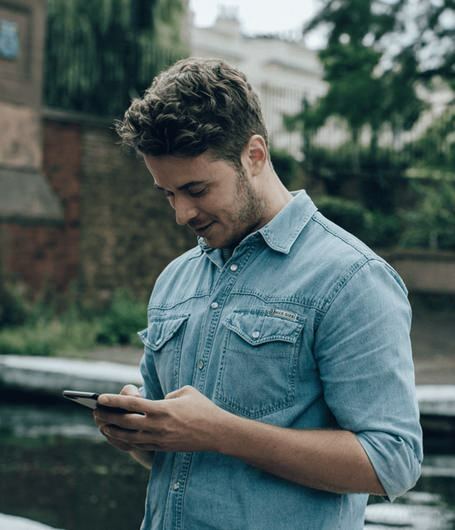 So we've done some research for you and tapped, tested and booked our way around the newest and coolest apps to make your trip smoother, smarter and stress-free. 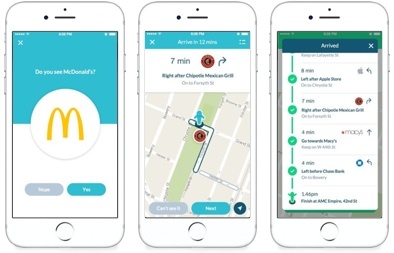 Download these now and prep for your next trip. 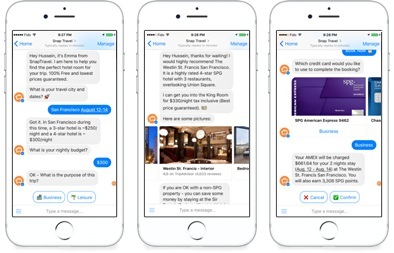 Maybe the quickest way to score affordable hotel rooms, this year-old company lets you book discounted rates through Facebook Messenger, SMS or Slack. You set what you're looking for and a bot messages you back with three hotels in seconds—often with lower rates than you'd find yourself on Kayak or Expedia. They can even accommodate requests for views, higher floors or early check-ins. 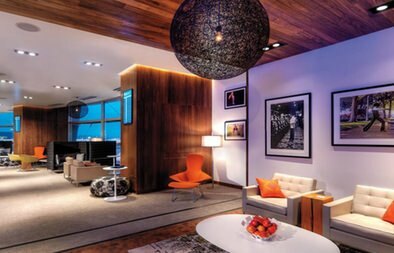 Turn a boring layover or aggravating delay into a relaxing, refreshing experience by gaining access to a swanky airport lounge, even when flying economy. This app organizes your elite status and credit cards to see which lounges you might already have access to and which you can get into for a reasonable one-time fee. Then get your money's worth by indulging in complimentary drinks, food, Wi-Fi and maybe even a shower. Register your upcoming flight up to two days before you takeoff and if it's cancelled or delayed by four or more hours, you can instantly book a new ticket on any airline for just a $19 fee. No waiting in line, frantic online searching or irritating call-center hold music. Just straightforward options, available instantly at your fingertips. 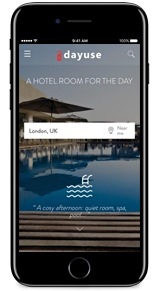 When you need a place to crash but don't need a full overnight stay at a hotel, this app lets you book a room for a few hours to grab a shower, take a nap or simply freshen up and change your clothes after a red-eye. It accesses more than 3,000 hotels globally and the prices are up 75% off the standard nightly rates. This website (and app for iOS and Android) could be considered a more selective version of Airbnb. 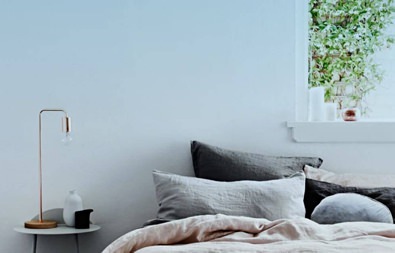 It's a pared down listing of short-term rentals consisting of luxury apartments and well-designed homes in close to two dozen cities around the world. Users also benefit from 24/7 access to concierge services along with guest memberships and discounts to local gyms, spas and bars. Exploring a new city? Simply plug in where you'd like to go and this app will provide easy-to-follow directions based on local landmarks. A clever "pocket mode" offers step-by-step audio directions—plug in your earbuds and you won't have to constantly look down at your phone.